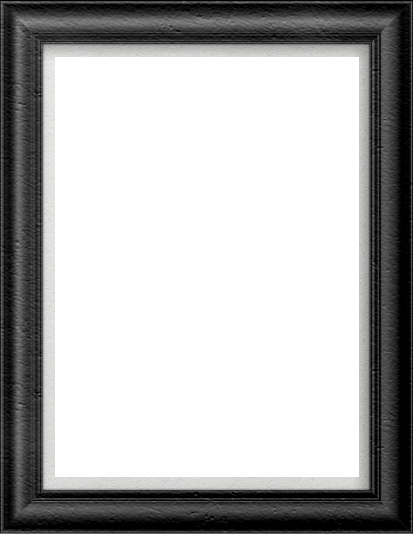 Produced in association with Jana Robbins, Craig Haffner and Sherry Wright. 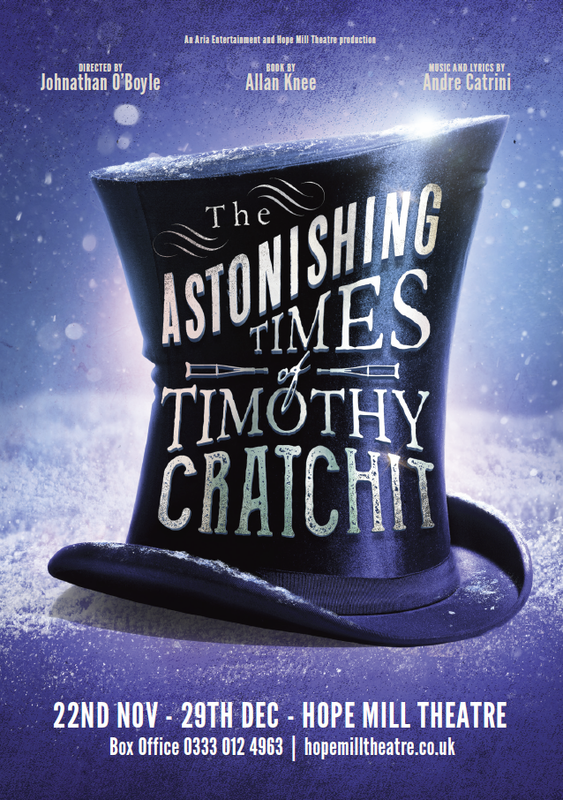 The Astonishing Times of Timothy Cratchit by the writer of our 2017 hit musical and The Times Critic Pick Little Women tells the tale of a young man, Timothy, who sets out to find his place in an expanding and volatile world. Inspired by the characters of Charles Dickens’ A Christmas Carol, the story follows the plight of young Tim from the home of his benefactor, Ebenezer Scrooge, to the theatrical madness of the great comic, Giuseppe Grimaldi. Enjoy this fantastic sequel to the most loved and celebrated show A Christmas Carol this Christmas at Hope Mill Theatre.